Get in touch. We'll respond within 48 hours. It's easy. Just fill in the form. Are you ready to join an Investment Revolution? Our global club network spans 50 countries! 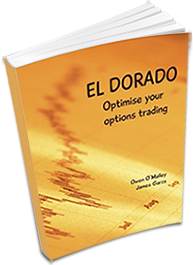 1) How to make money trading put options when the share price is high and about to fall. 2) How to trade call options when the share price is low and about to rise. 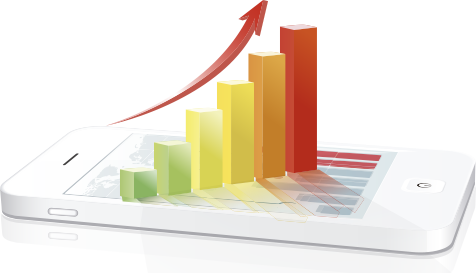 We simplify this process through four powerful income-generating strategies. 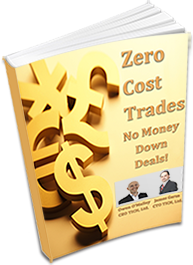 Each strategy is explained in detail showing you exactly how to both input, maintain, and close the trades online. 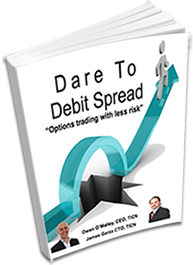 In this book, you will learn, in great detail, how options behave in the stock market. With this new knowledge, once applied, you will be able to earn more money per month. You will also learn how to protect both your initial investment and your money in the market. 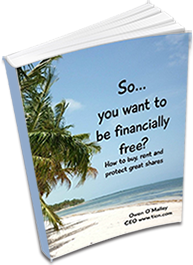 Lastly you will learn powerful income generating strategies to leverage the value of your shares. 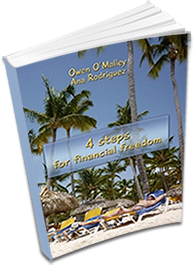 If you wish your finances to allow you to live in a different way, reading this book is the first step you can take. Whenever you are ready for action, we will hold your hand in the process of helping you become a wealthy person. Your success is our success. Did you know that ticn club can make 4% a month?